Why Charities Need To Consider Donors' Politics As American make contributions to various charities at the end of the year, there is increasing evidence that politics is playing a role in their decisions. Research suggests that the way the charity presses certain ideological buttons predicts whether liberals or conservatives will pony up a donation. As American make contributions to various charities at the end of the year, there is increasing evidence that politics is playing a role in their decisions. Research suggests that the way the charity presses certain ideological buttons predicts whether liberals or conservatives will pony up a donation. Many people of course gave to charities supporting people in Sandy's path. Some will give again today in order to claim a tax deduction before the end of the year. Different people, of course, give to different charities. And it turns out that you political beliefs could influence who gets your money. 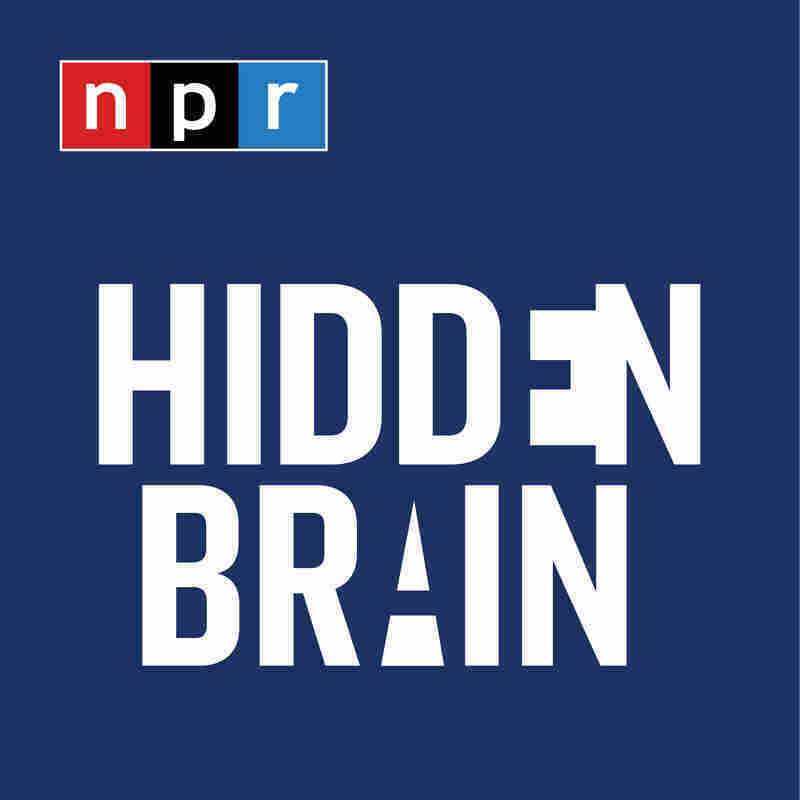 NPR science correspondent Shankar Vedantam joins us regularly to talk about interesting social science research, including some research relating to this. Welcome back to the program. SHANKAR VEDANTAM, BYLINE: Thanks, Steve. INSKEEP: OK. So has politics affected charity, as well? VEDANTAM: You know, if you'd asked me this question a week ago and you'd asked me my personal opinion, I would've said no. Charity has to be outside the bounds of these political identities. But I spoke with Karen Winterich - she's a researcher at Penn State - and she is finding that, in fact, different kinds of charitable appeals do appeal to liberals and to conservatives. And so what I did was I made up a fictitious group. I said let's imagine an organization called the Ocean County Volunteer Fire Department. INSKEEP: I was hoping it was going to be the Shankar Vedanta Department. INSKEEP: Go ahead. Go ahead. Anyway, come on. OK.
VEDANTAM: So I told her make up to pitches for donations, one of which is designed to appeal to liberals, and one of which is designed to appeal to conservatives. VEDANTAM: And so, here's her first pitch for this fire department. KAREN WINTERICH: Ocean County has had a long-standing tradition of families helping each other and the local community, pulling together in times of need, and we want to make sure that we're able to continue to do that so that we can support the community and protect everyone from the harm that a fire might incur. We'd ask that you support us in this cause. VEDANTAM: So that was one version of the appeal. And after I played the second version Steve, I'm going to ask you to guess which you think might appeal to the liberals and which would appeal to conservatives. Here she is again. WINTERICH: Ocean County Fire Department has focused for years on protecting all families from harm in the event of fire. We are in need of additional support so we can continue to make sure that every family and every home is protected in the event of a fire or other disaster. We ask for your support in this cause. VEDANTAM: OK. So Steve, what do you think? INSKEEP: Well, it's easy for me because I've got a piece of paper that tells me which is which, I'm sorry to say. INSKEEP: But they use very similar phrases. Why don't you just tell me here, because the first one talks about families helping each other, supporting the community. The other talks about every family and home being protected, Similar language, but not identical. VEDANTAM: Right. So what Winterich is finding is that when a charitable organization focuses its language on what's of importance to the community and stresses values and traditions, that kind of message appeals more to conservatives. When the message is focused more on everyone has equal rights, every family deserves to be protected, that's a message that appeals more to liberals. INSKEEP: Oh, here's the language. OK, Ocean County has had a long-standing tradition of families helping each other. That's the conservative pitch. And making sure every family and every home is protected in the event of a fire, that appeals - or is designed to appeal, anyway - a little more to liberals. VEDANTAM: That's exactly what Winterich is saying. Some of this research Steve, is coming out of a broader push to basically understand how liberals and conservatives come to different policy positions and different ideological positions. VEDANTAM: And what Winterich is finding is that both liberals and conservatives tend to value things that are of importance to the individual, protecting everyone's rights. Conservatives tend to have a stronger attitude than liberals when it comes to protecting communities, when it comes to valuing loyalty, when it comes to valuing values. And what she's finding is that when charities speak to those individual moral foundations you're much more likely to get liberals and conservatives to pony up some money. INSKEEP: I assume there are charities that already understand this and are tailoring their pitches accordingly. VEDANTAM: Well, I think most charities actually, are pitching their message in a way that would primarily appeal to liberal donors - at least that's what Winterich is finding. So she looks at this charity, for example, called Rebuilding Together, it's a charity that functions very much like Habitat for Humanity. INSKEEP: Building houses for poor people. VEDANTAM: Exactly. And what Winterich did is she conducted an experiment where she gave some people the message that rebuilding together is focused on helping individuals. But she gave other people the message that says, when we rebuild homes when we rebuild homes for people it pulls communities together, it solidifies our values, it helps our traditions. And what she finds is when she gets that message, conservatives are much more likely to back a charity like this. INSKEEP: That's NPR's science correspondent Shankar Vedantam. You can follow him on Twitter @HiddenBrain. You can also follow this program @MORNINGEDITION and @nprinskeep.